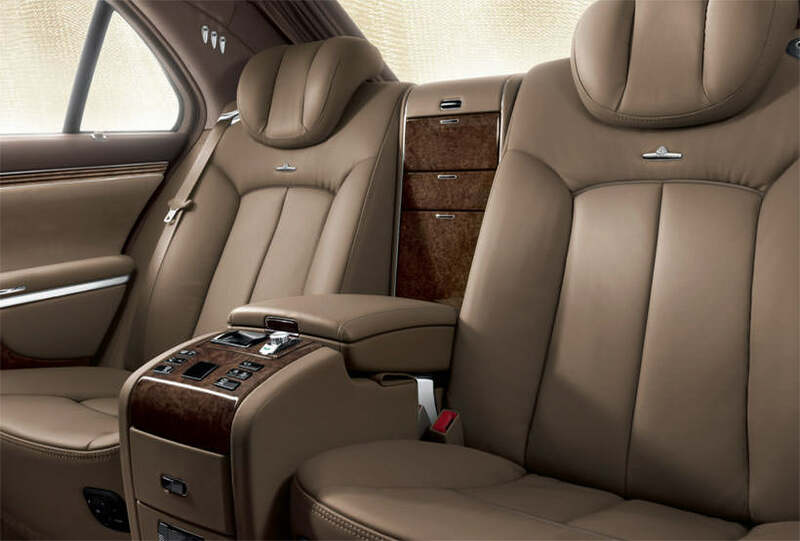 The Maybach 57 is the picture of luxury and comfort, a top of the line automobile that will seat up to five people with ease. The 57 is synonymous with elegance with its leather interior, wood finishing for the ultimate atmosphere, and a two-toned or single-toned, according to customer preference, for added polish and appeal. More than just another pretty car, the Maybach 57 has what it takes under the hood and as a foundation for excellence in performance. The engine has an awesome 12 cylinders, keeping it humming with powerful acceleration. With its Sensotronic brakes control system, braking with precision and effective delivery at exactly the time it is needed. 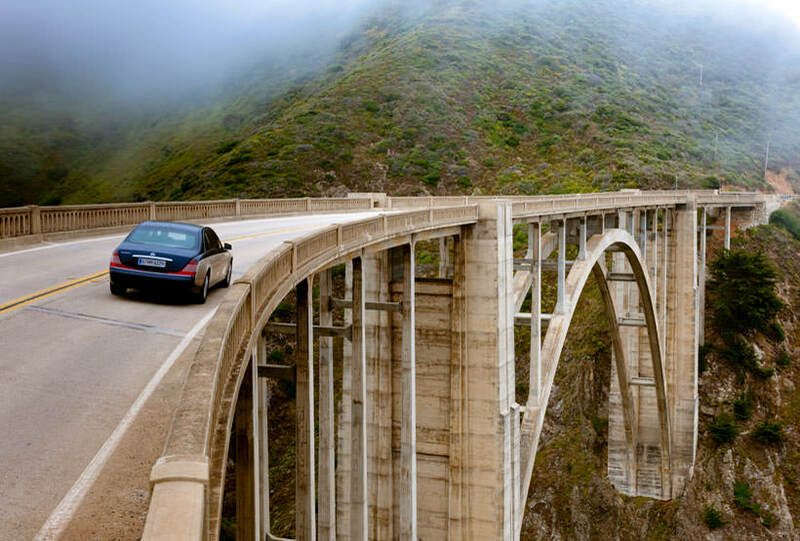 You’ll have smooth handling and a smoother ride. The suspension is amazing, with Airmatic dual control air suspension with air springs and the ability to adjust the spring rate. This means you’ll practically feel like you aren’t moving at all, your ride is so comfortable. See far into the night with xenon gas discharge headlamps. Additional features include a sunroof to let the day pour in, the Parktronic system to assist you in parking, and excellent safety measures such as airbags and three-point seat belts. 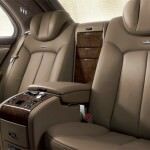 The Maybach 57 not only carries its passengers in style, it takes them to their destination with their safety as a top priority. Enjoy the convenience of key-less entry and starting as well as the added advantage of climate control for the front and back seat. You’ll also have the best in technology with radio, a DVD player, a navigation system, and telephone. When it comes to feeling refreshed, a refrigerator and champagne flutes are standard options of excellence. 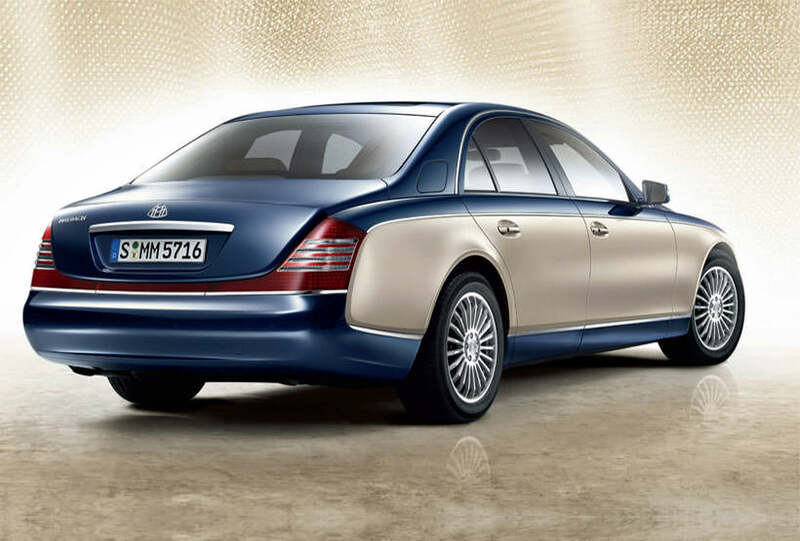 The Maybach 57 is set apart from the competition, taking you to the next level in driving pleasure and satisfaction.